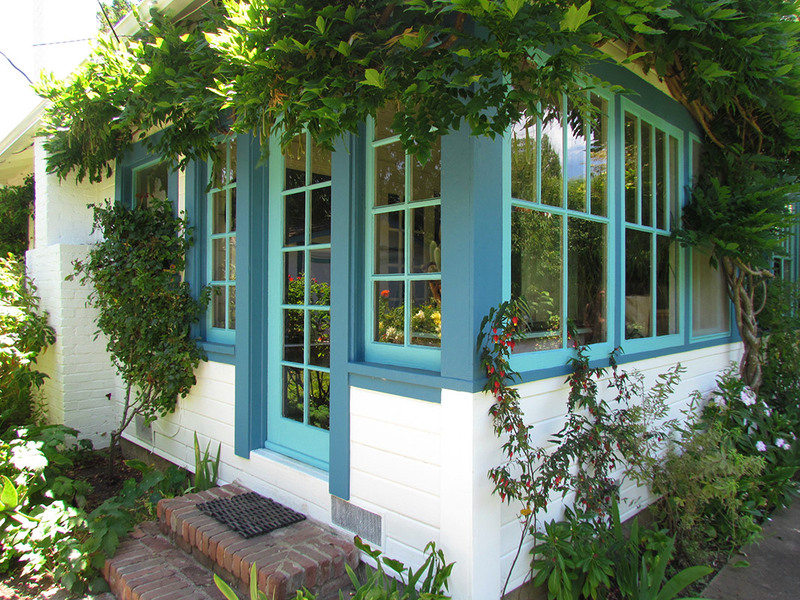 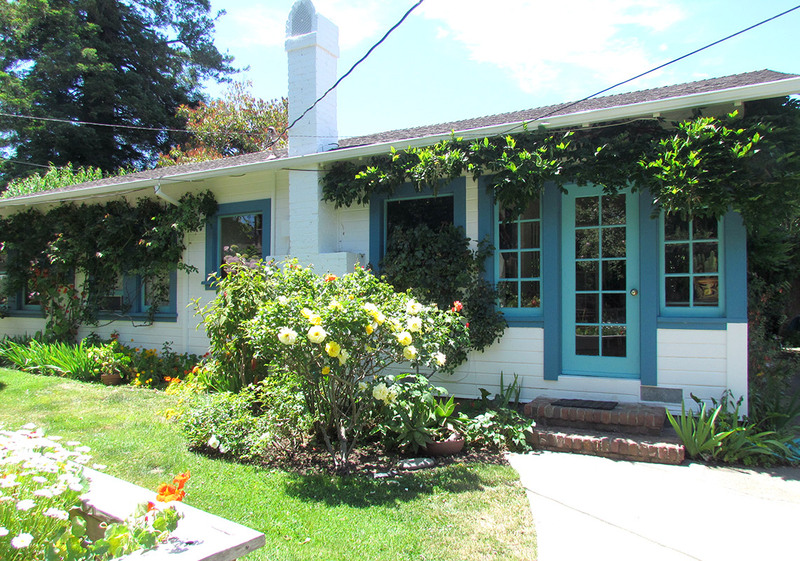 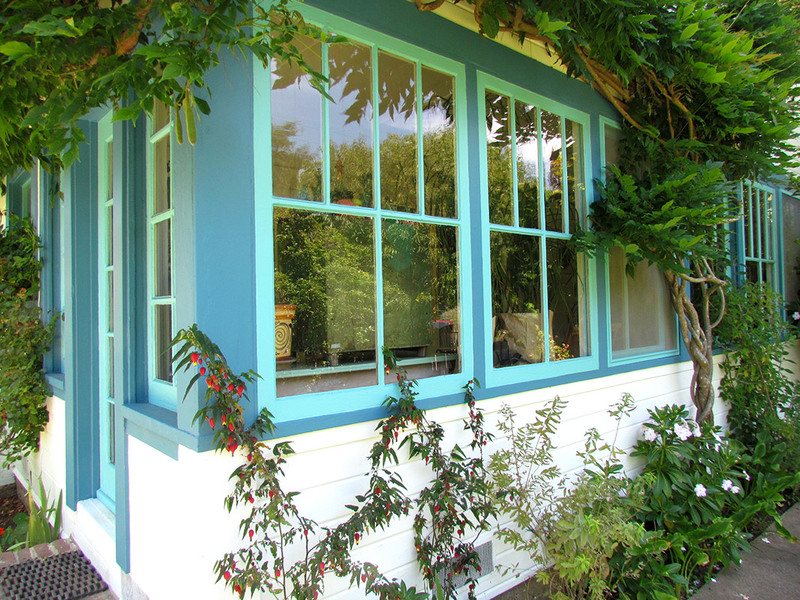 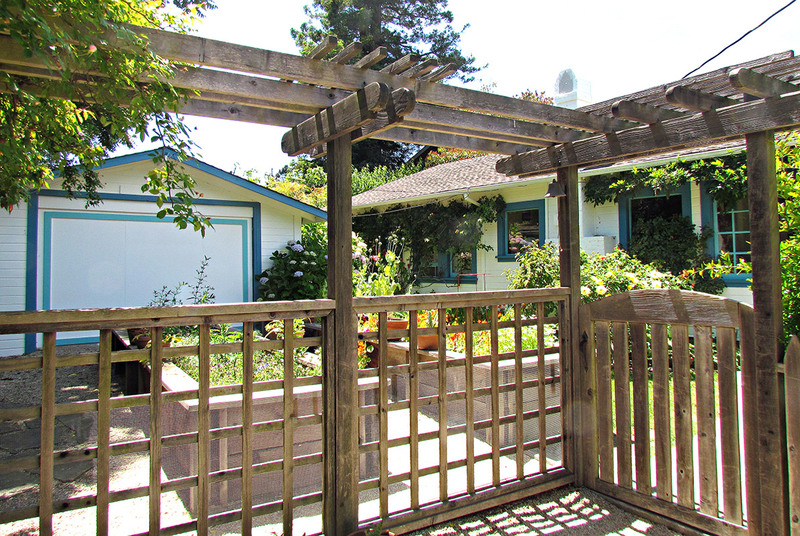 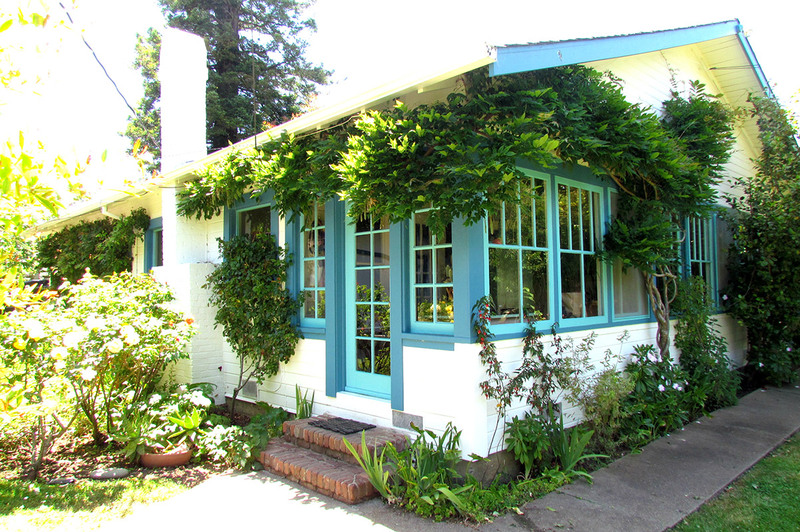 This turn of the century home located in beautiful Mill Valley has a charm all it’s own. 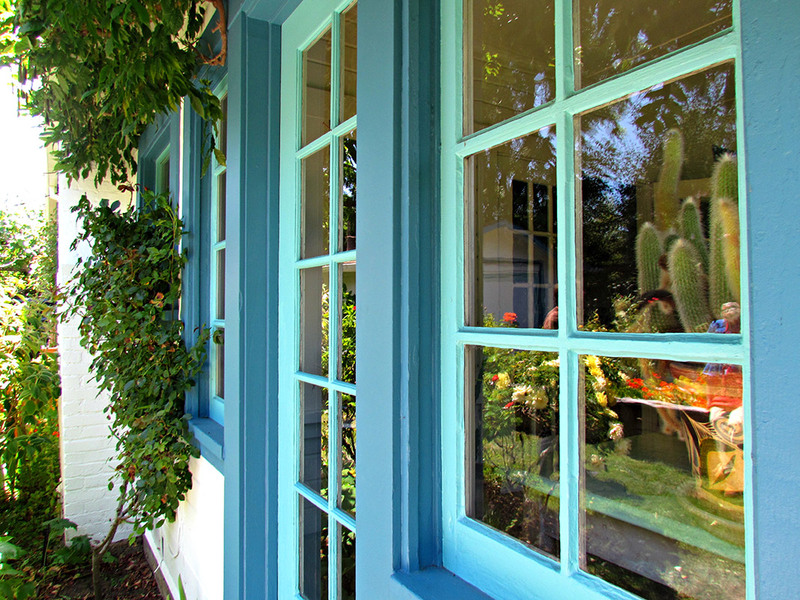 Flowering vines and country flora help contrast the vibrant tones of cool blue and aquamarine. 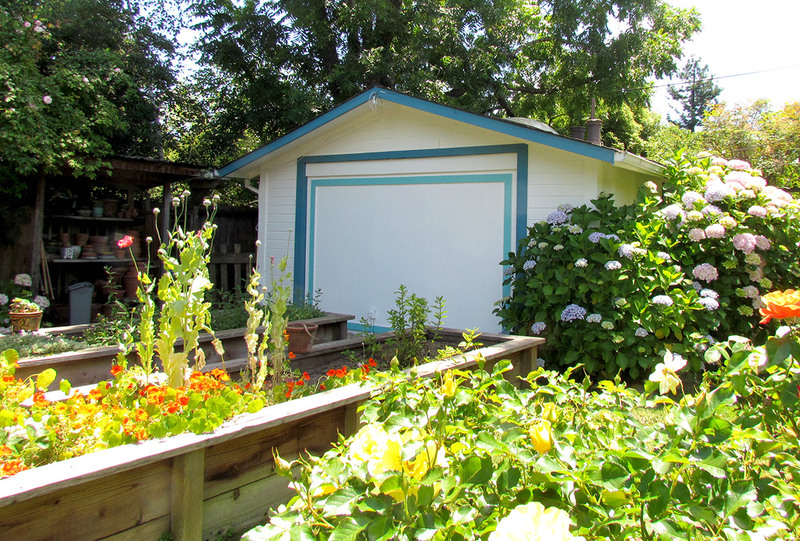 Cloud white wood siding provides a crisp, clean foundation resulting in a friendly, cozy and peaceful atmosphere.